Keep in the know and follow our Tumblr feed. 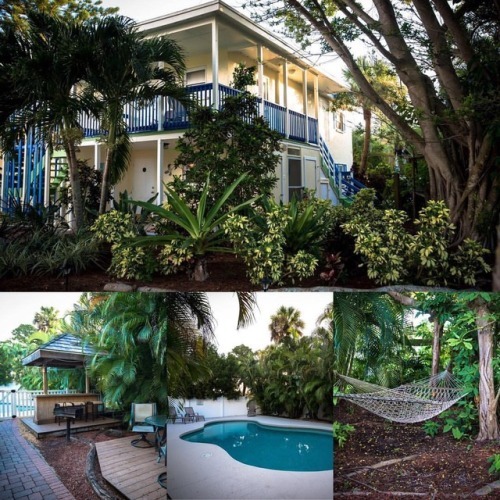 Our original location with lush Siesta Key landscaping, a perfect spot to escape and relax. Visit siestabeachrent.com for more information. 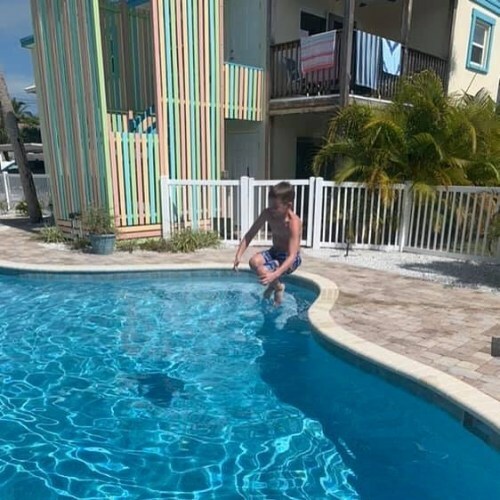 Cannonball…one of our guests enjoying the pool at 333 Canal Rd. 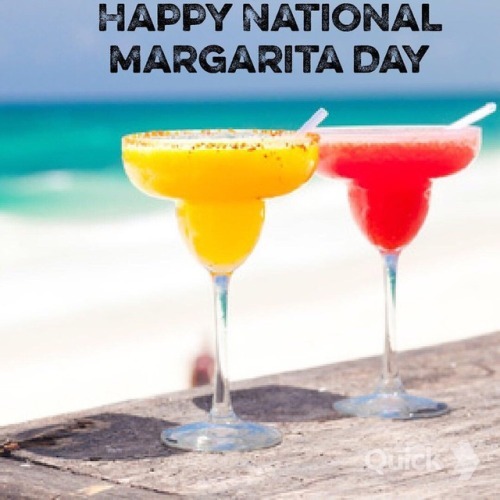 Visit our website to book your next vacation, www.siestabeachrent.com. 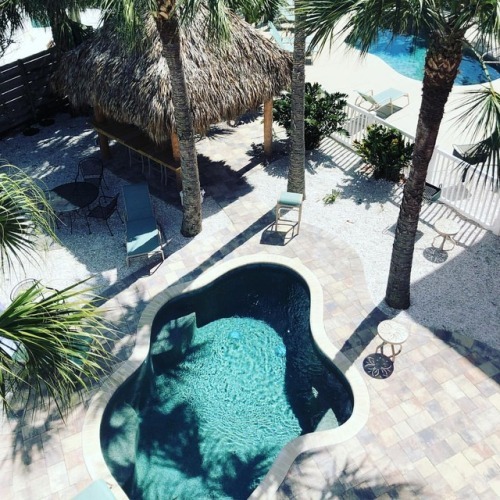 Ariel view of Siesta Key. 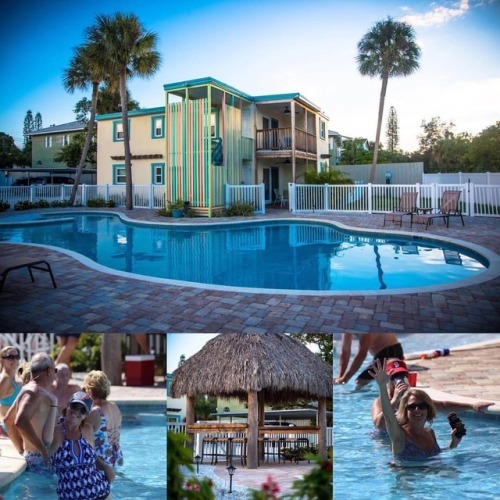 All of our units are in the heart of Siesta Key Village, close to everything. 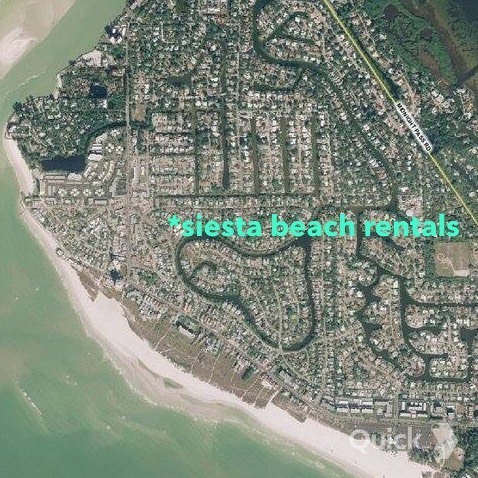 Visit siestabeachrent.com to see our properties. We had a last minute cancellation at 335 Canal Rd for 3/30-4/6. 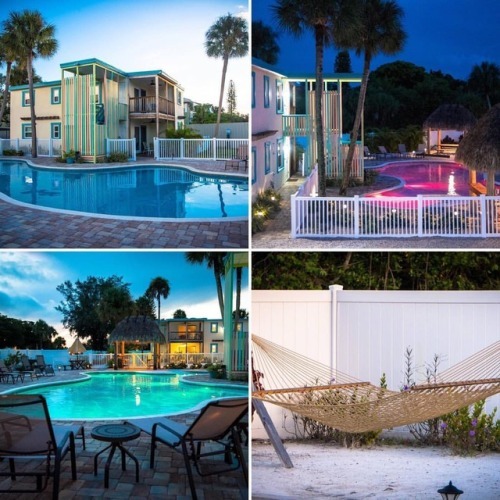 Visit our website to see the property and book directly, siestabeachrent.com. We have a last minute cancellation at 342A Canal Rd. 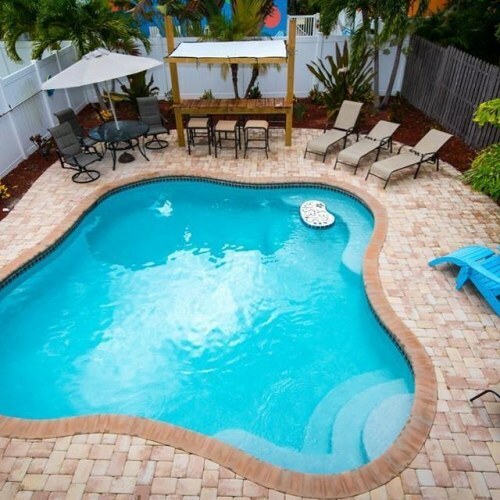 Visit siestabeachrent.com to see the property and book directly. Call Scott for more info, 941-322-4086. The pools at our Calle Menorca properties. 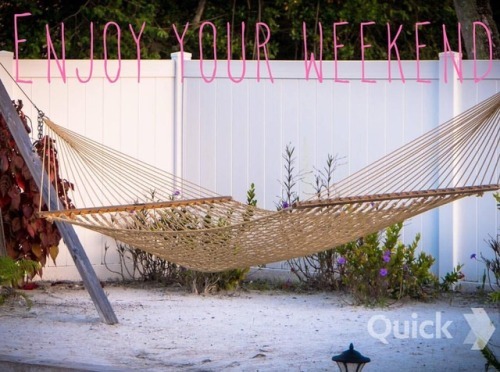 The weather is perfect and Siesta Key is calling your name. Click the link in our bio to see all of our properties. Photo credit to recent guest @catielynnbrooks 🏖🌴☀️.